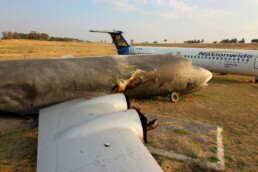 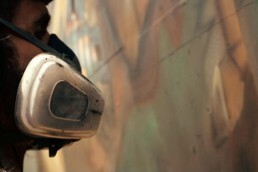 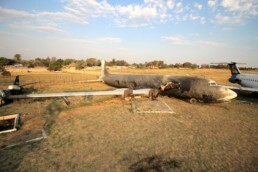 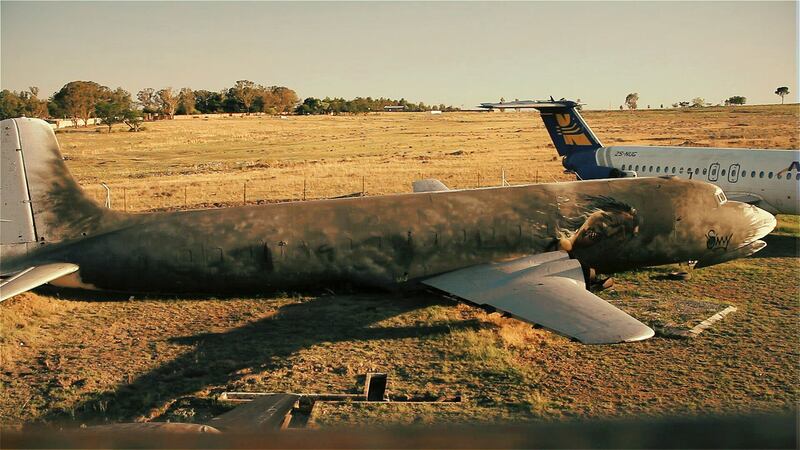 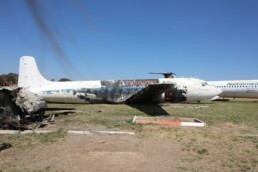 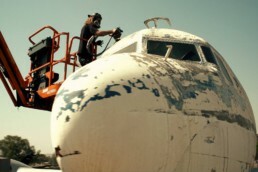 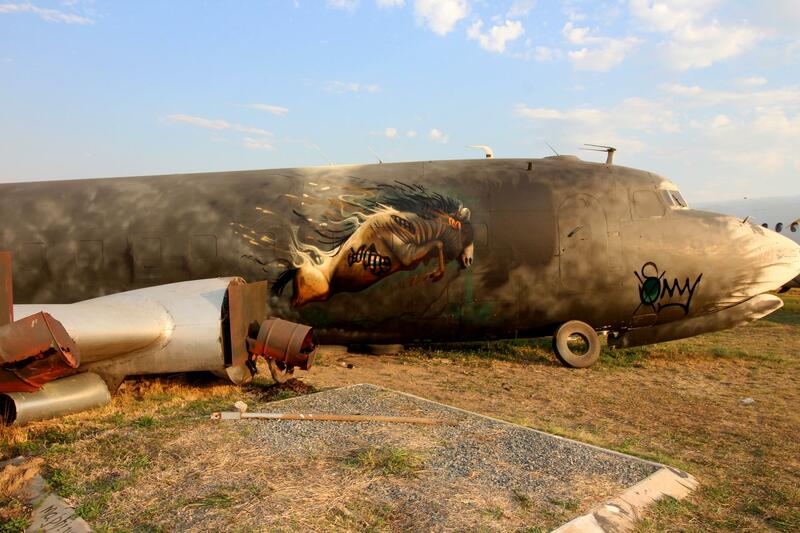 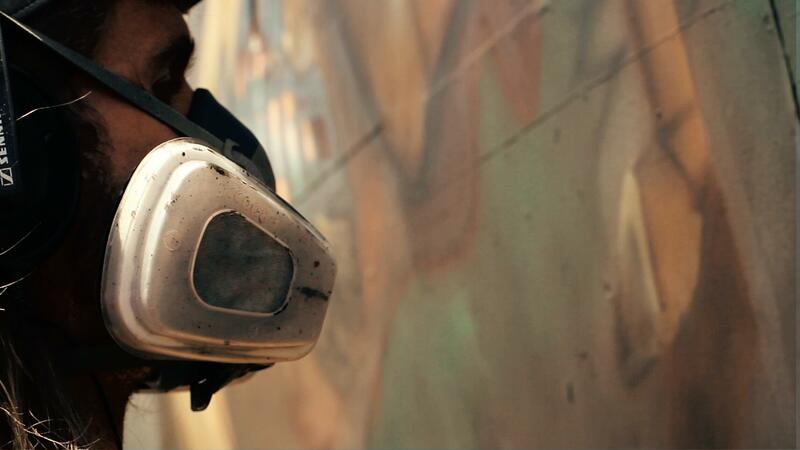 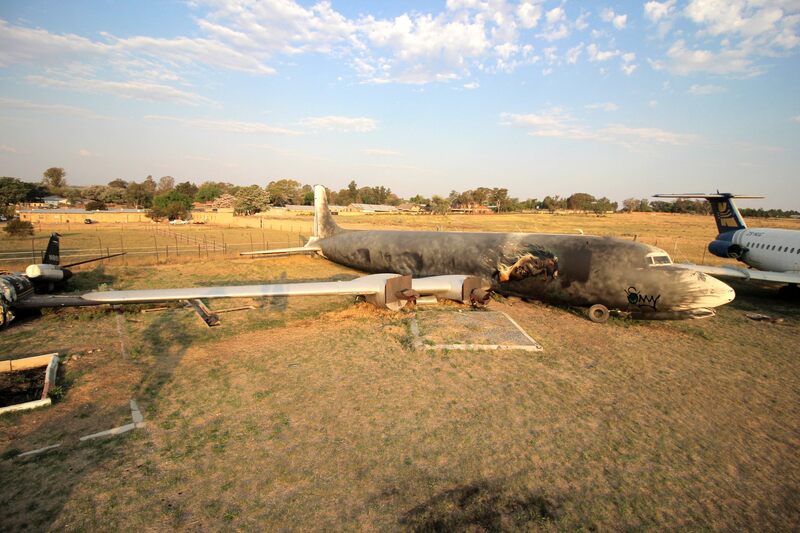 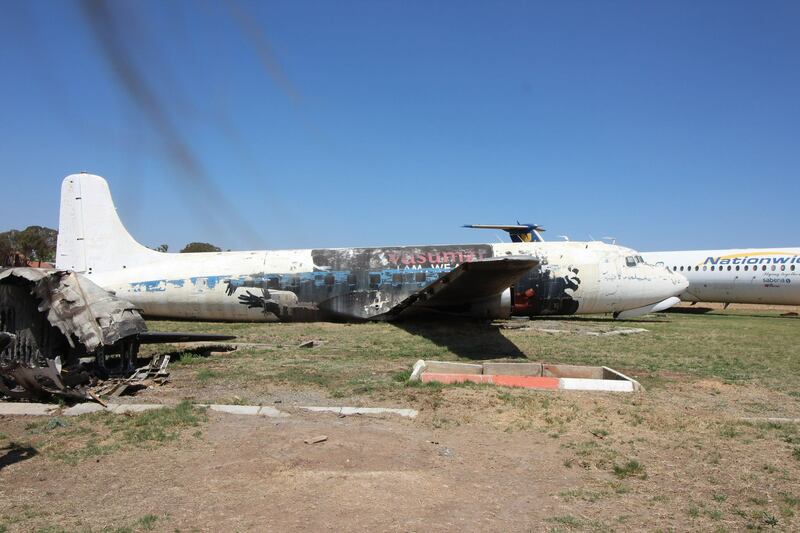 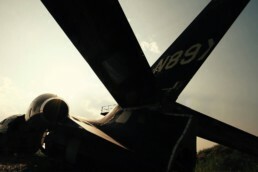 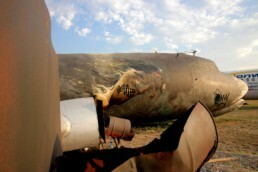 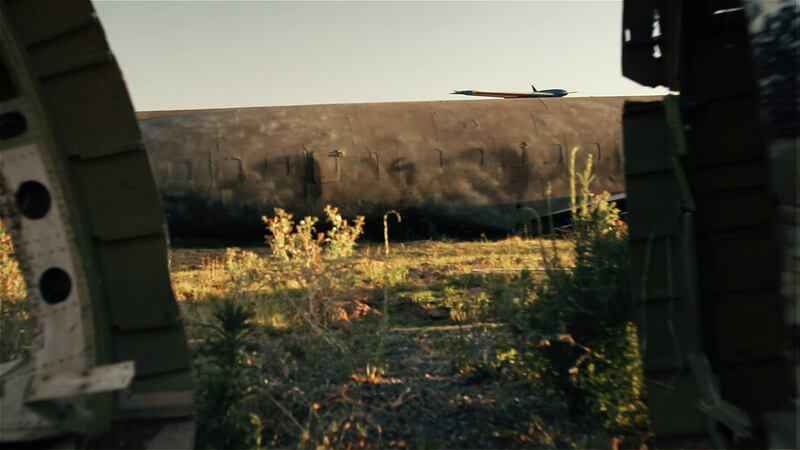 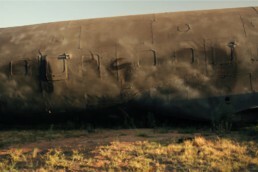 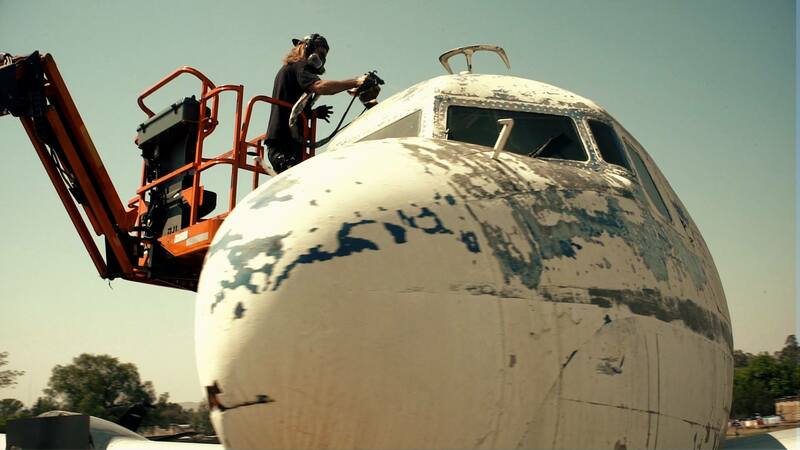 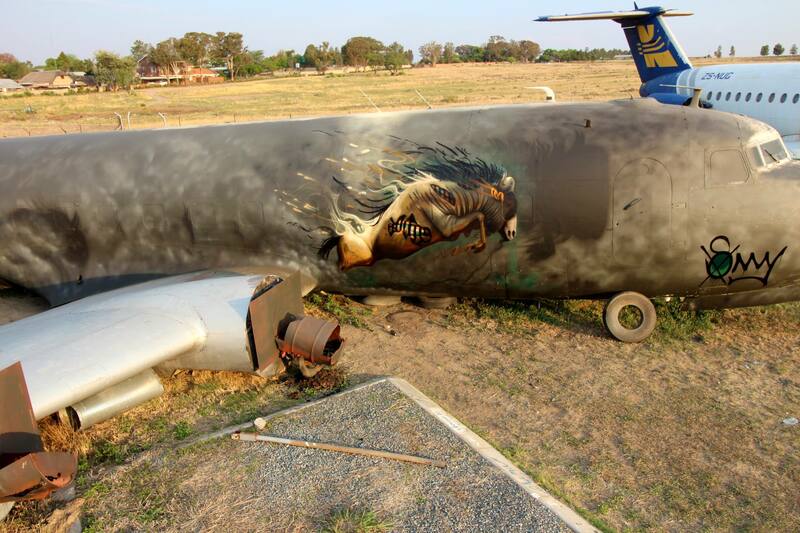 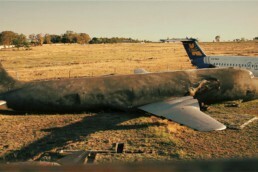 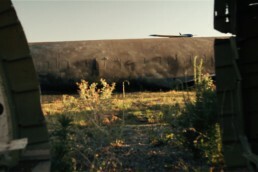 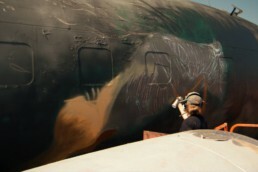 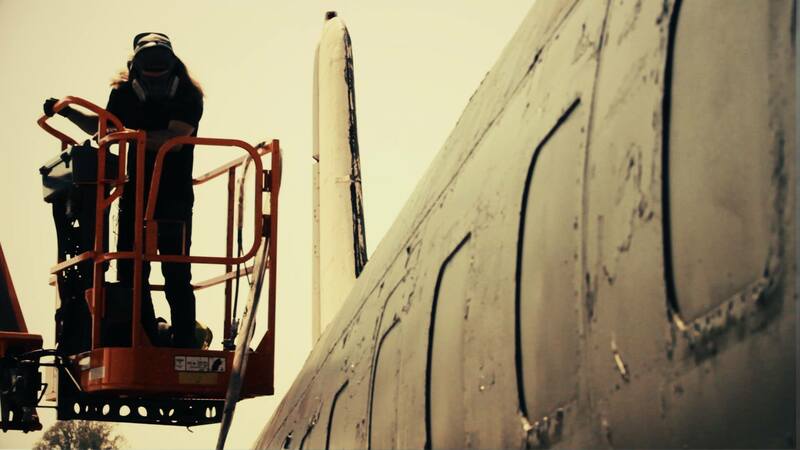 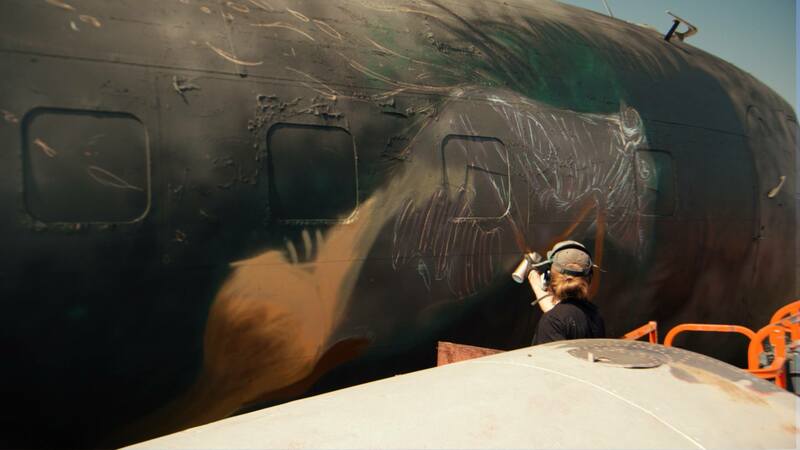 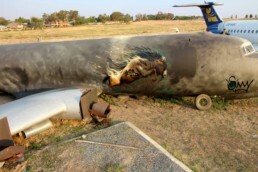 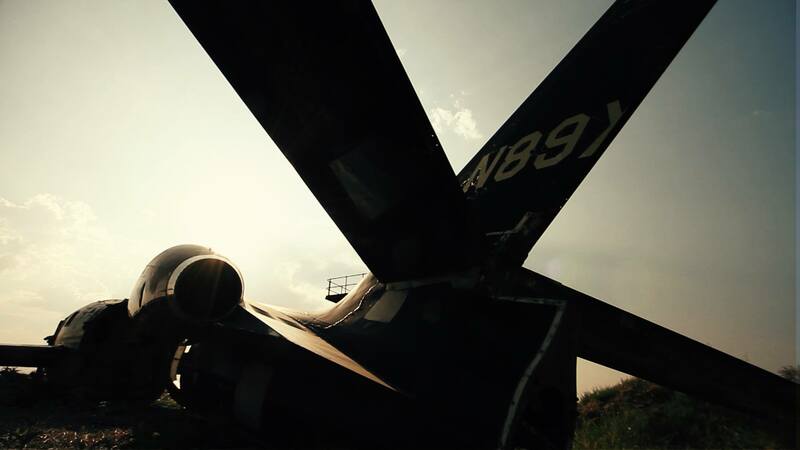 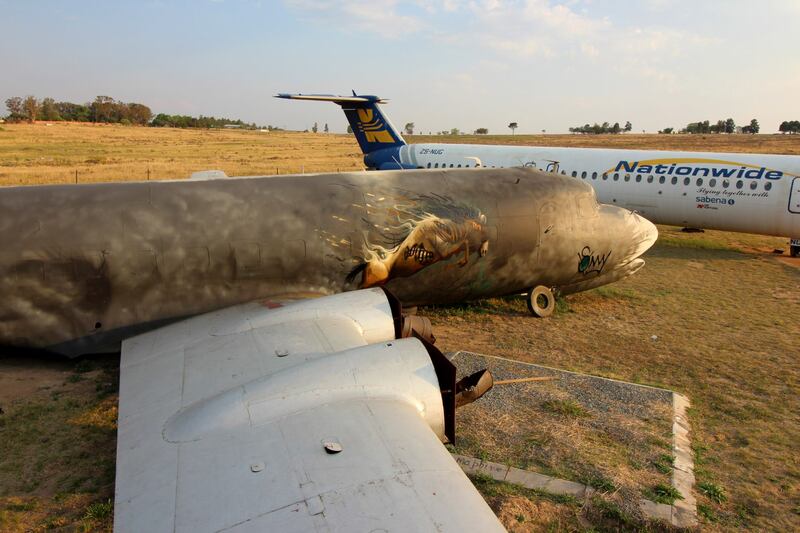 For this mural, Sonny managed to gain access into an airplane graveyard, filled with dilapidated D6 aircrafts. 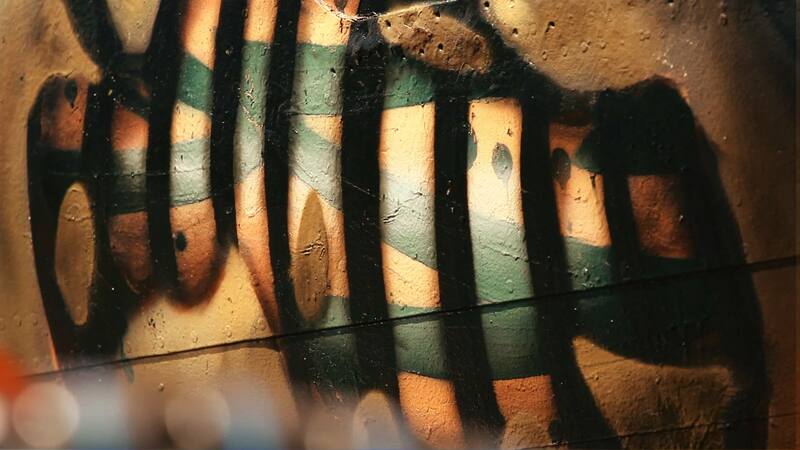 His mural shows a herd of running wildebeest, emerging from the dusty African plains. 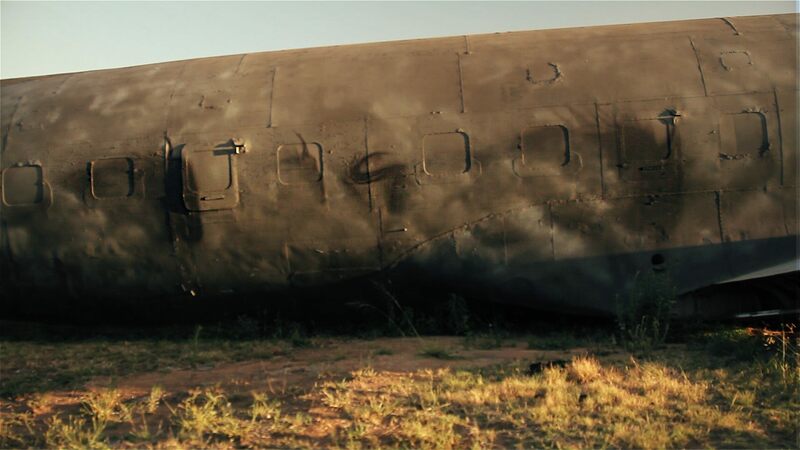 As one of the wildebeest breaks free from the dust, you see its skin being stripped away, revealing the raw skeleton underneath. Symbolic of the dire state of our wildlife, the artwork brings home the idea that soon all that will be left behind are the bones of what used to be majestic and beautiful animals. 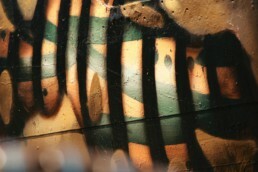 This mural pre-empts Sonny’s upcoming exhibition of canvas works, To The Bone, which explores similar themes and imagery.